This week is “Feeding Tube Awareness Week” and a great opportunity to raise awareness and garner support for those brave children and young people who are currently living with a tube to provide essential nutrition. Their motto for the week is “Nothing can hold us back” and for many a feeding tube allows them to take precious steps forward. 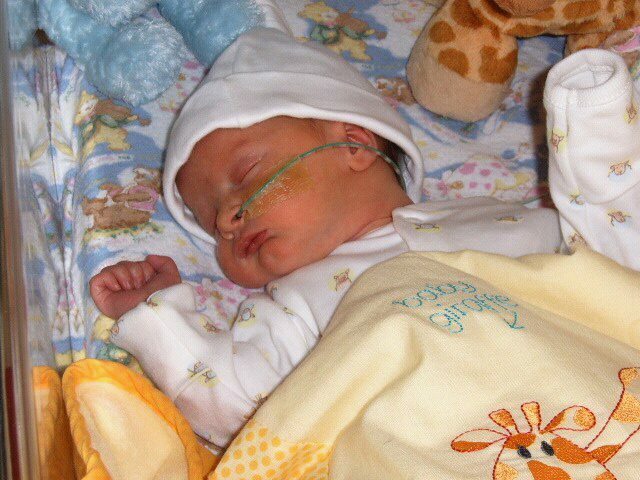 There are a number of different feeding tubes that can be used: NG-tubes, NJ-tubes and TPN to name just a few, and you can find out more information about all of these from The Feeding Tube Awareness Foundation here. The reasons for a feeding tube are even more varied then the number of tubes available and can include premature birth, EGID, Cerebral Palsy and over 200 other conditions and diseases. As well as the initial trauma of facing the decision to start your child on tube-feeding and the challenge of placing the tube, families then have to learn all about giving feeds, looking after the tubes, replacing them when necessary and how to deal with the little complications that can make a big difference. The prospect of tube-feeding can be a frightening one, but these children are able to go to school, play and participate in after-school activities alongside their peers with the right support given by trained medical staff, friends and family members. Whilst our journey so far with M has been tough and continues to throw new challenges at us from time to time, this is one thing that so far we have not had to face. M has had feeding tubes twice – once when he was first born so prematurely at 33 weeks and secondly, for just a week back in October, when he was admitted to GOSH. As I recounted then, it took a while for my brave boy to become accustomed to it and to stop worrying that it might fall out at any moment, but he did. We know that we are extremely lucky as there are a number of EGID children out there who are dependent on a feeding tube to give them the daily nutrition they need. The decision to start your child on such a path is a difficult one for any parent to make and there are no guarantees as to just how long that tube might be in place. 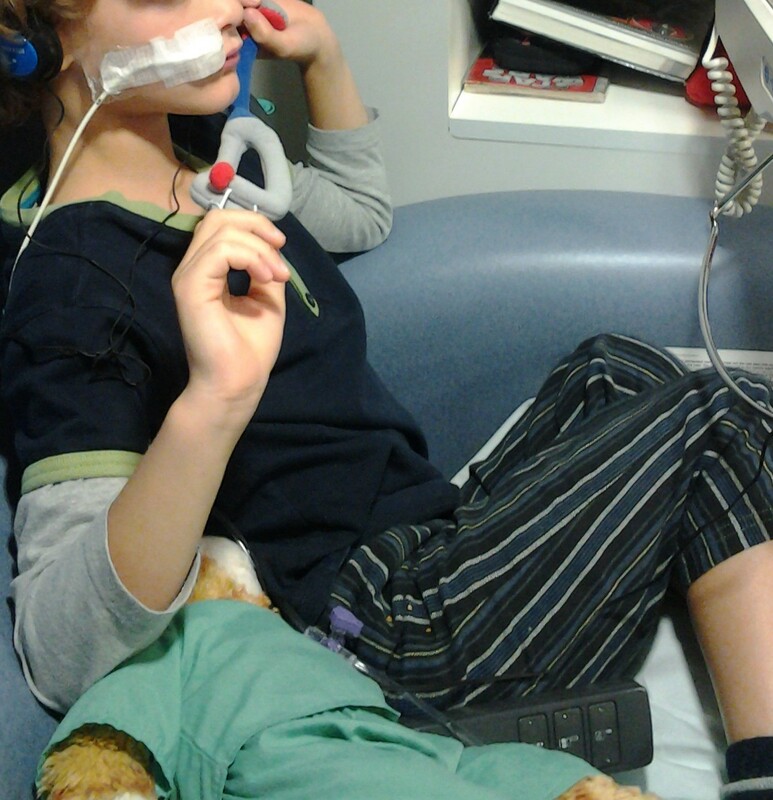 At the moment some of our wonderful FABED friends are surviving life with a feeding tube, some have finally managed to say goodbye to that tube and others are contemplating whether a tube may be the next step for their child. To all those families, this week is for you and about you and the support and understanding you all deserve. This entry was posted in General and tagged Awareness, Conditions and Diseases, Education, EGID, elemental feed, Eosinophilic, FABED, GOSH, Great Ormond Street Hospital, home cooking, ill health, NG tube, parenting, support, tube feeding on February 12, 2014 by bluesingingdragon.